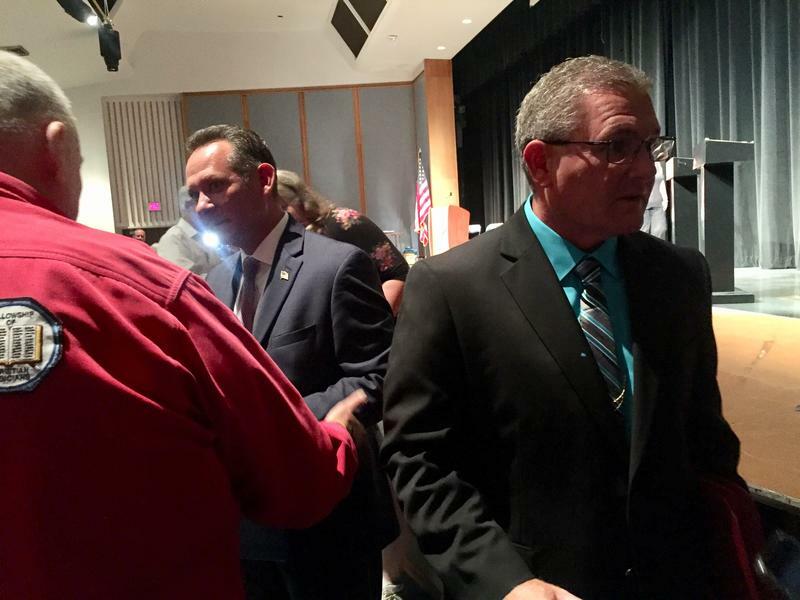 On the eve of Wednesday’s start to early voting, election security was at the forefront of the Tippecanoe County Clerk’s debate. 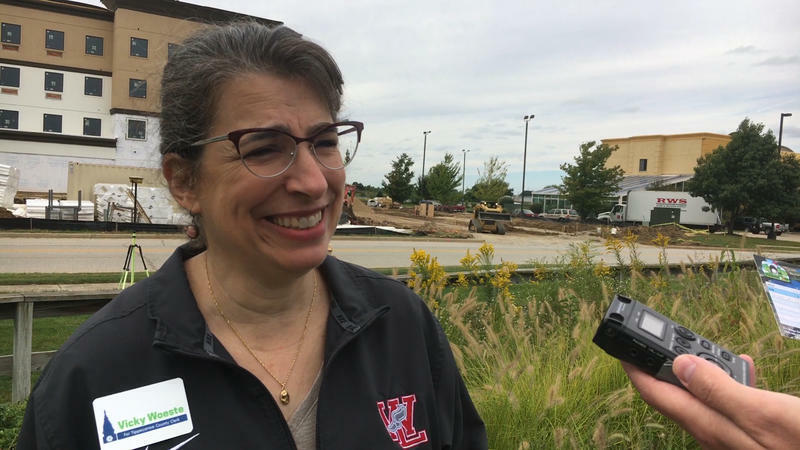 Democratic law professor Vicky Woeste and Republican Fairfield Township Trustee Julie Roush debated the county’s election system in front of a crowd at the county office building. 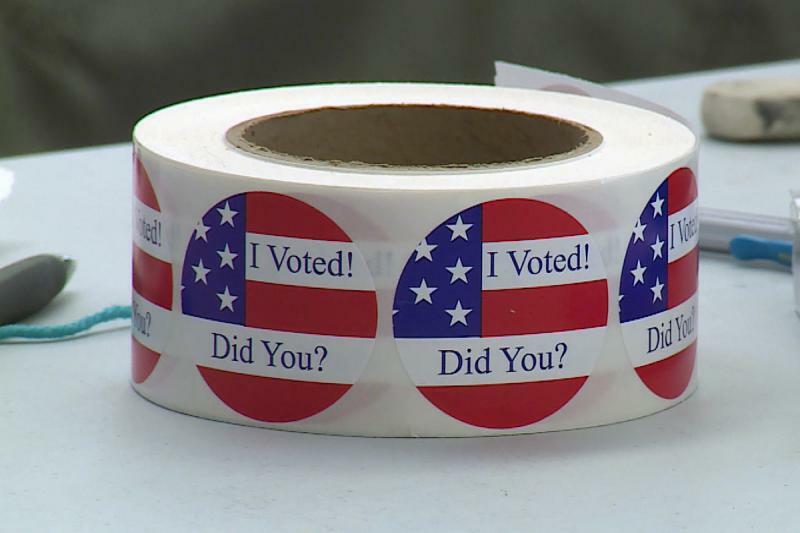 Roush says though the current voting machines are old, they’re still secure and should be replaced after the U.S. Election Assistance Commission updates voting standards. 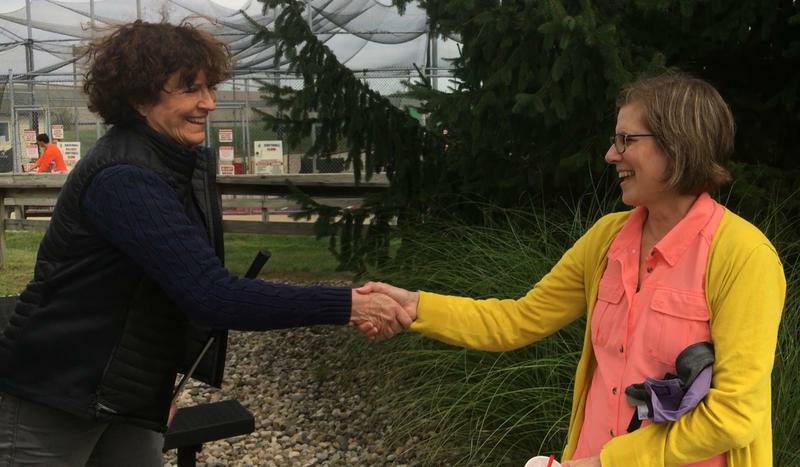 As WBAA set up its mini-golf conversations about this year’s local elections, every single candidate responded in some way. Unfortunately, not every one chose to participate. The sheriff’s candidates got together after their one formal debate and decided they’d forego golfing. 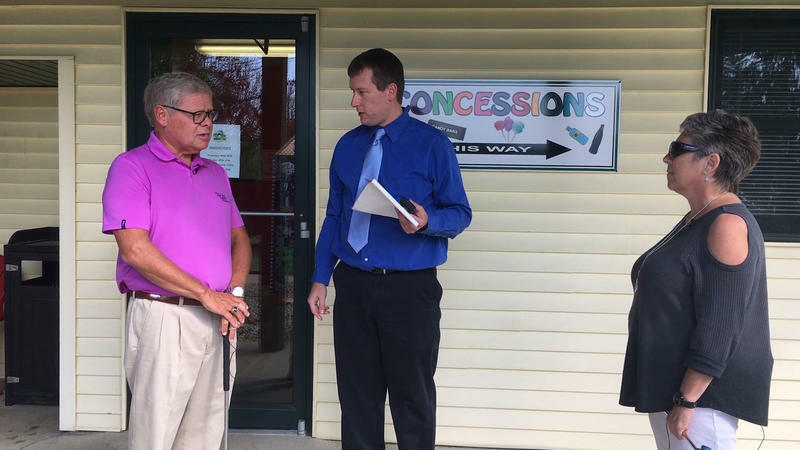 Both clerk candidates initially questioned the format, but only one of them could be persuaded to putter around the course. 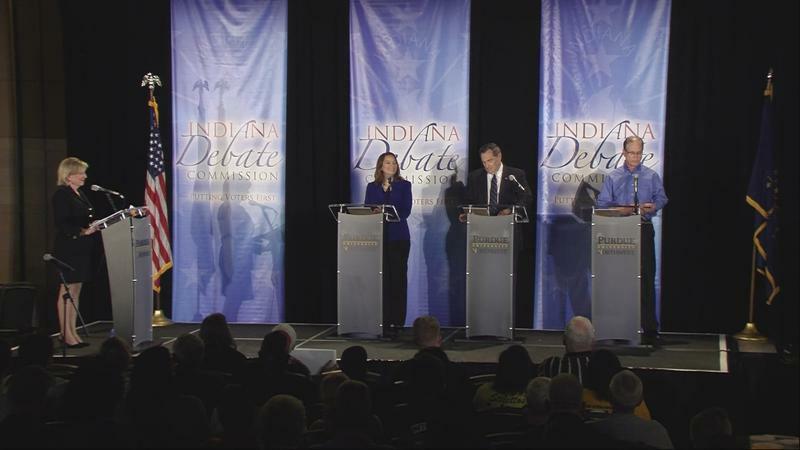 The Indiana Debate Commission received more questions about climate change for Monday night's Senate debate than any other topic. 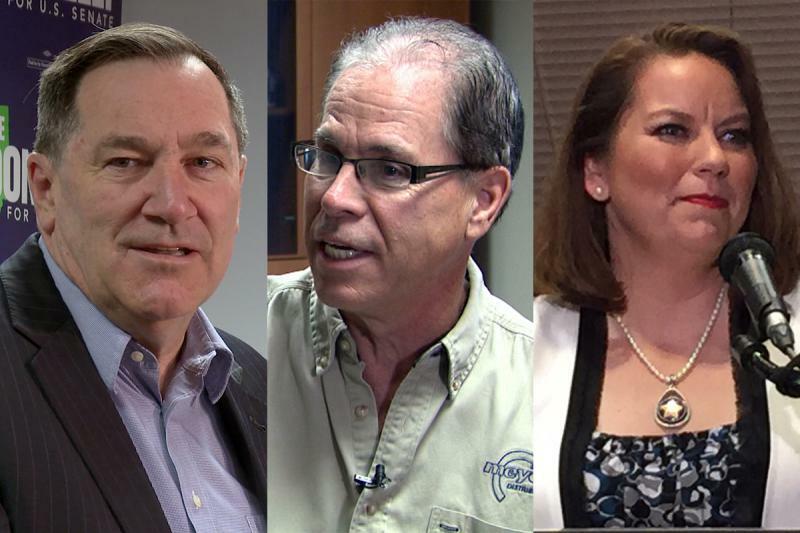 The candidates in Indiana’s hotly-contested U.S. Senate race will meet tonight in the first of two debates. 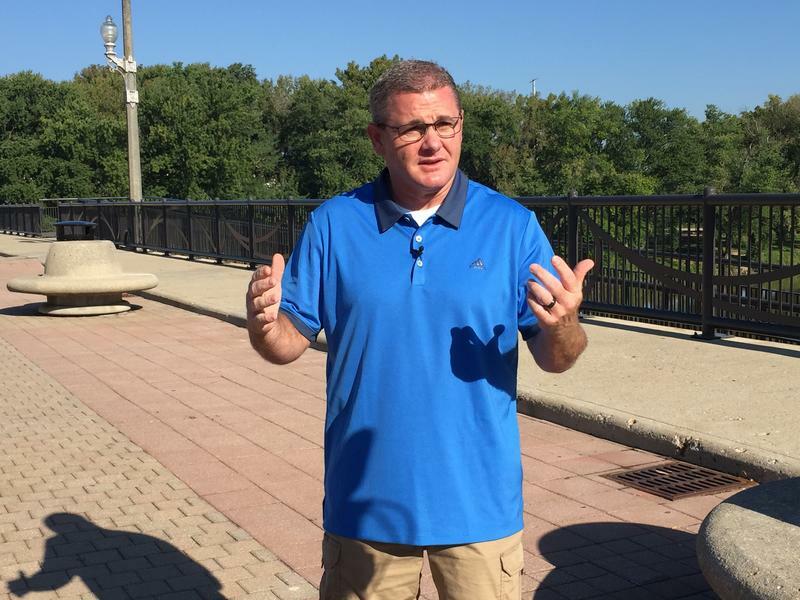 Here's a little on what to expect from the meeting between incumbent Democrat U.S. Sen. Joe Donnelly (D-Ind. 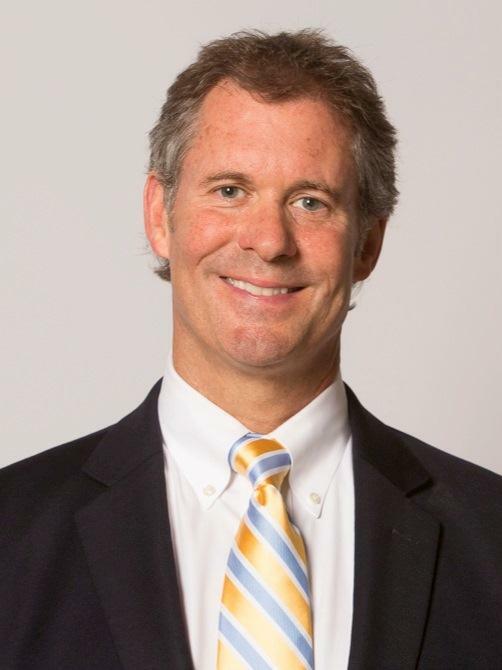 ), Republican Mike Braun, and Libertarian Lucy Brenton.